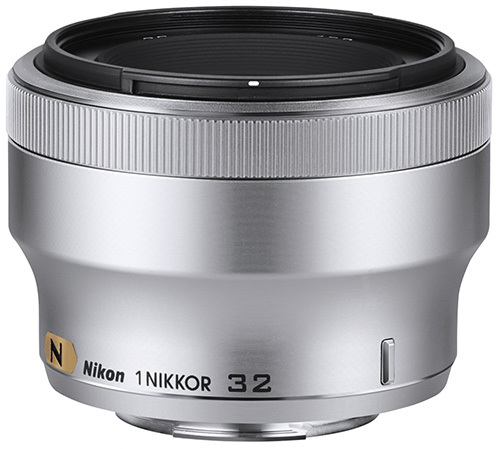 Refurbished Nikon 1 NIKKOR 32mm f/1.2 CX mirrorless lenses are now on sale at BuyDig (authorized Nikon US dealer) for half price or 52% off (price: $429, regular: $899.95): You should be able to get an additional 20% off the above price with coupon code clearout20 (I have not tried the code). 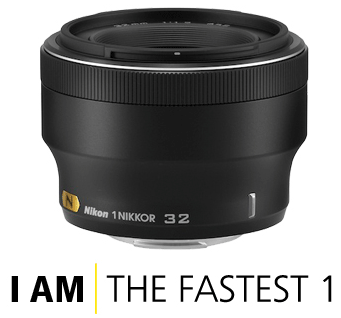 The latest Nikon 1 Nikkor 32mm f/1.2 lens is currently en route to retailers in the US. Shipping to existing pre-orders will most likely start this weekend or early next week. Some new sample 32mm f/1.2 images can be found at DC.watch. 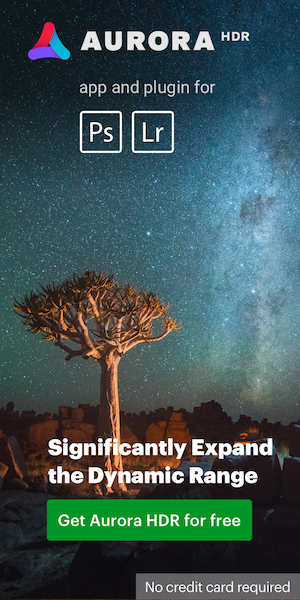 A detailed review is available at mobile01. 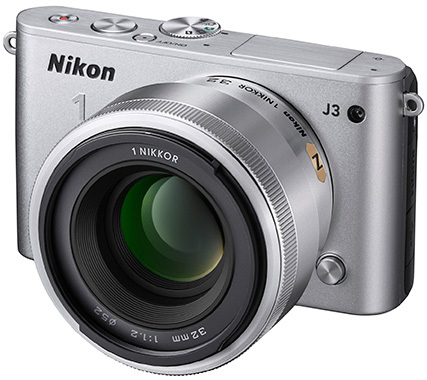 Nikon Japan announced the shipping date for the 1 Nikkor 32mm f/1.2 lens: June 13, 2013. The lens was announced on May 14th. On June 13th Nikon will also start shipping the HB-N107 lens hood, MC-25A adapter cord and CB-N2200FA case (available only in Japan). The just announced Nikon 1 Nikkor 32mm f/1.2 lens is now available for pre-order: Amazon: black | silver Adorama: black | silver B&H: black | silver Amazon UK: black | silver The estimated shipping date is June 13, 2013.